Rebecca Weicht is co-founder of non-profit Bantani Education that develops and supports creative and entrepreneurial learning policy and practice. She strongly believes in the power of education to provide opportunities for all and that it should prepare students not only for a job but for a life well lived. 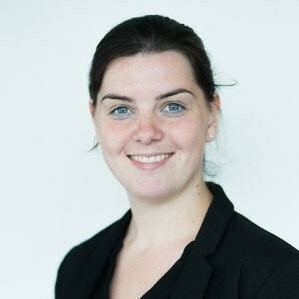 Rebecca has worked with international organisations such as the European Commission and various national and regional governments and EU and national networks linked to education and economic development. She is also a VC scholar and Associate Lecturer in Manchester Metropolitan University’s Business School researching and teaching on entrepreneurship. Rebecca is a World Economic Forum Global Shaper and in 2017 was named a Young Transatlantic Innovation Leaders Initiative Fellow by the U.S. State Department.